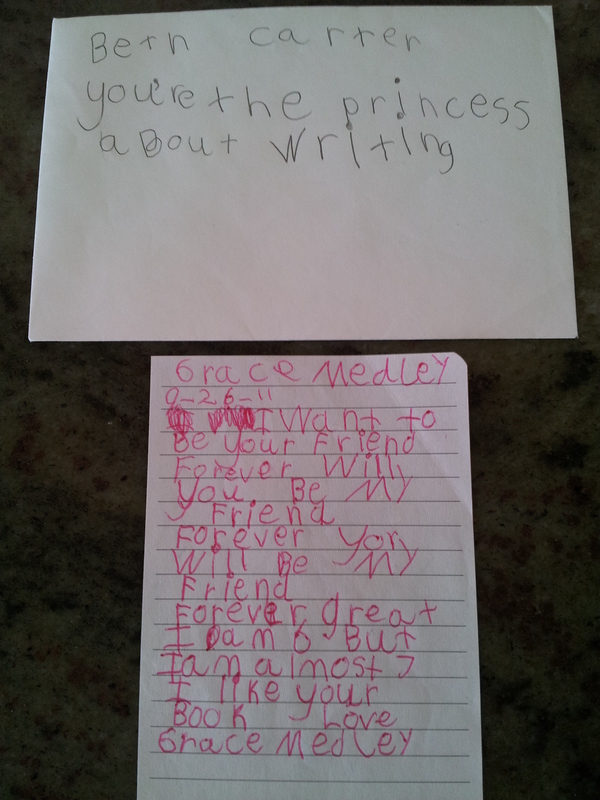 My very first fan letter from Grace Medley! 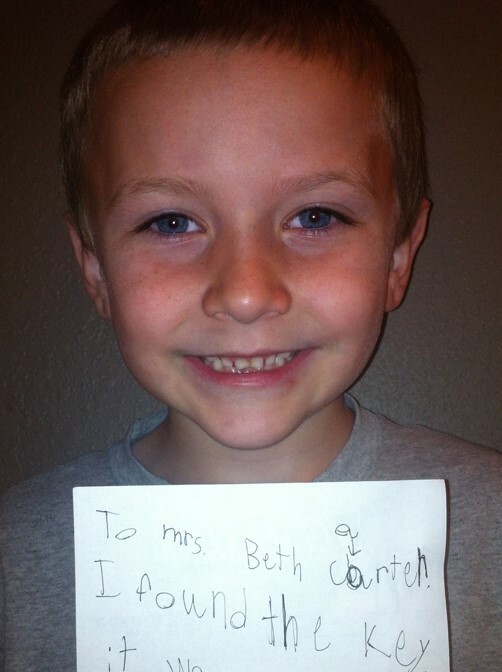 I’ll cherish this forever. 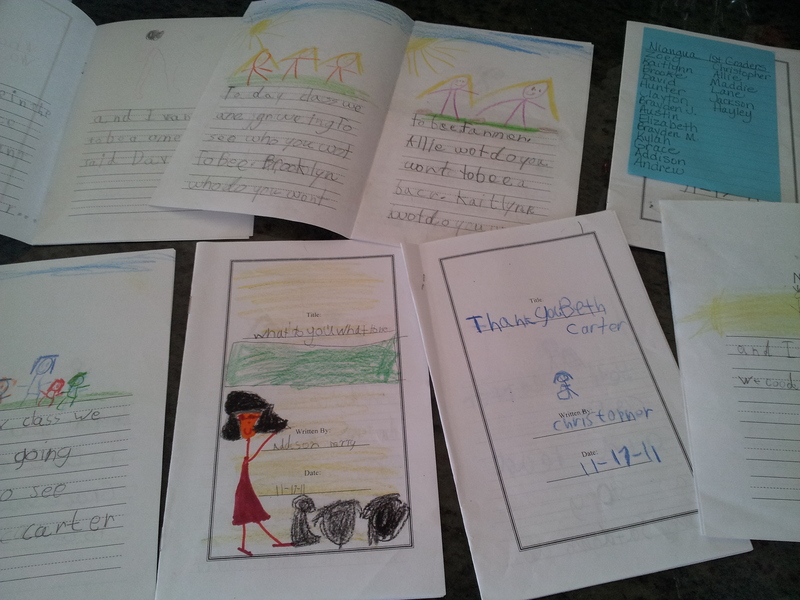 Mrs. Samantha Smith’s entire first grade class from Niangua RV Elementary sent a huge packet of fan letters! 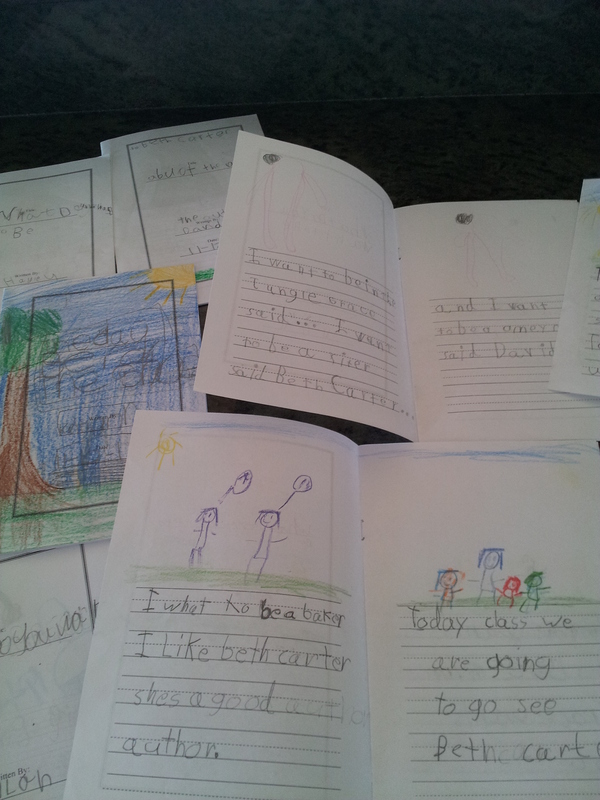 Fan letters from first graders at Niangua RV Elementary. Thank you!